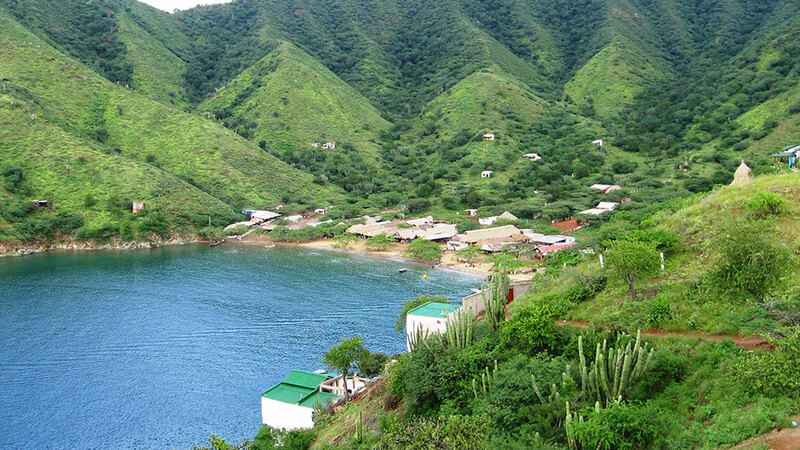 Following local upset about Israeli tourists’ drug and prostitution use in Colombia’s coastal village of Taganga, website Las 2 Orillas found that trouble began when former Israeli soldiers decided to build a backpackers’ resort. The problems in Taganga are centered specifically around an Israeli-owned tourist center called Hotel Benjamin, located on the side of the bay. The founder is ex-soldier Assi Moosh, who saw potential for business for other former soldiers who had been in obligatory military service for three years. By 2015, he had completed an enormous construction that now serves as the epicenter for Taganga’s wild parties that have become a thorn in the side of the locals: an enormous hotel-fortress complete with a bay view, basketball court and swimming pool. Benjamin employs and accommodates almost exclusively Israeli citizens, and was officially opened by 20 rabbis brought over especially from Israel. Those wishing to stay at the hostel must buy a tourist package worth approximately $800, which includes everything from food and lodging to unlimited alcohol, marijuana, cocaine and prostitutes, reported Las 2 Orillas. Meanwhile, security is reportedly coordinated by a Willington Vasquez, a.k.a “Manuel,” a former member of a paramilitary death squad. The hotel is said to rarely have an empty bed, according to the news website. The economic success of Hotel Benjamin has lead to the construction of numerous other Israeli owned hostels, bars and restaurants, many of which allegedly serve as a veil for illicit activities. Their presence in Taganga has not gone unnoticed. Police have reported several incidents involving the ex-military Israelis, including catching one armed with a pistol in public. Meanwhile, locals have grown tired of the out-of-control parties thrown every few weeks, which often last 24 hours and continue to damage their businesses by drawing negative attention to the town. Speaking directly with Colombia Reports, a spokesperson for Hotel Benjamin denied all accusations made about the ongoings at the hotel. Everything that has been said is a lie… It’s only talk. We reject all reports made concerning Hotel Benjamin. Once a quiet fishing village, Taganga bears little resemblance to the idyllic resort that used to host thousands of backpackers during the 70’s and 80’s, thanks in large part to the insensitivity of one group of foreigners.